creadit to artist. pixiv artist please tell me the artist name so i can tagged the artist name caus. 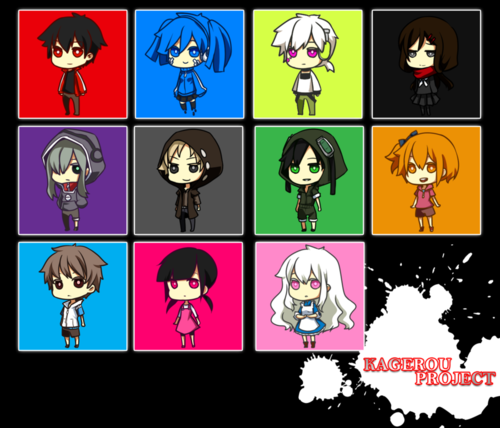 HD Wallpaper and background images in the Mekaku City Actors club tagged: photo. 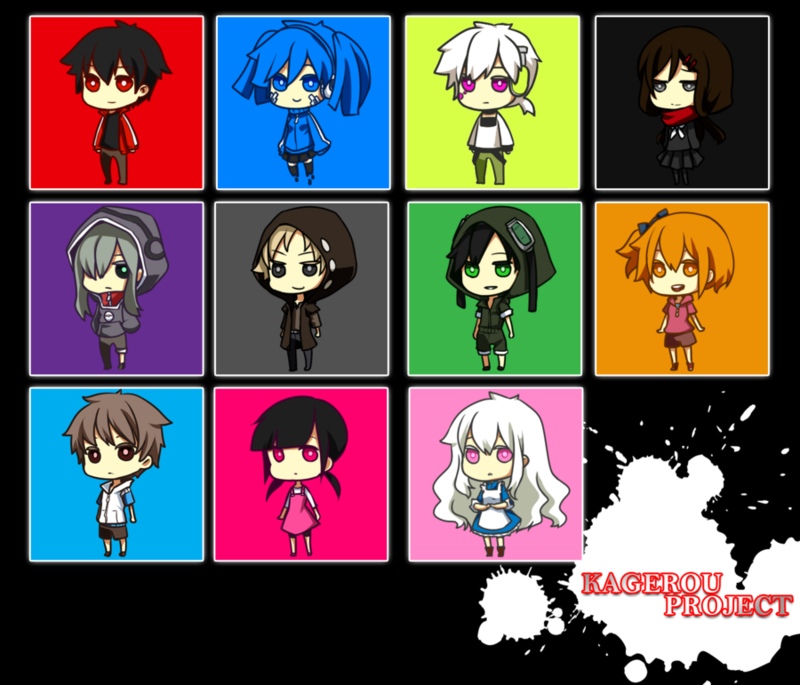 This Mekaku City Actors photo contains jendela kaca patri, anime, komik, manga, and kartun.